Do you own research to make sure that this fits your vehicle. 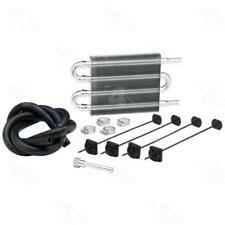 NEW GENUINE OEM MOPAR POWER STEERING COOLER. Fits 2009 Dodge Challenger. 24 Months Warranty at any Chrysler, Dodge, Jeep & Ram Dealer across the US! Fits 2005 to 2009 Chrysler 300. Oem and Quality Fit! "Mopar Power Steering Reservoir --. MOPAR POWER STEERING RESERVOIR. Condition : New. Therefore all implied warranties that may apply to your part are limited to the duration of this written warranty. Trending at $77.48eBay determines this price through a machine learned model of the product's sale prices within the last 90 days. Notes: 16mm Male O-Ring x 3/8 in. I.D. Hose x 111 3/8 in. Condition : New. Therefore all implied warranties that may apply to your part are limited to the duration of this written warranty. Each warranty gives you specific rights, and you may have other rights which vary from state to state. This is a genuine MOPAR Power Steering Pump & Reservoir. Color.Sapphire Silver Blue U368. Transmission.5-Spd Auto W5A330. 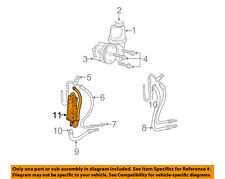 MOPAR 68043618AD POWER STEERING LINE. Model: CHRYSLER PACIFICA. CHRYSLER PACIFICA 07-08 4.0L. Power Steering Pump/motor. We appreciate any opportunity to help you in your search for your auto parts. This is the code designated by the vehicle manufacturer as to the color, style, and material of the vehicle's interior. Fits the Dodge Avenger and Chrysler Sebring. 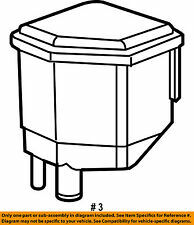 Fits 2004-2007 Dodge Caravan, Grand Caravan, and Chrysler Town & Country equipped with a 3.3L or 3.8L V6. Mopar warranties their parts for 24 months/unlimited miles. Warranty does NOT cover altered, modified, tampered, or abused parts. 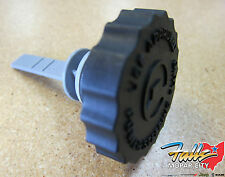 Cardone 96-70267 Chrysler Aspen 2007; Dodge Durango 2007-04Cardone 96-70267 Chrysler Aspen 2007; Dodge Durango 2007-04. Public Forums. Need to make a change?. Disclosure of Information Policy. Your credit card information is encrypted while traveling the Internet. 2010 Dodge Avenger. 2010 Chrysler Sebring. 2009 Dodge Avenger. 2009 Chrysler Sebring. 2008 Chrysler Sebring. 2008 Dodge Avenger. 2007 Chrysler Sebring. 2010 Chrysler Town and Country. 2010 Chrysler Sebring LX, Limited, Touring 2.4L L4 - Gas. 2009 Chrysler Sebring LX, Limited, Touring 2.4L L4 - Gas. 2014 Dodge Avenger SE, SXT 2.4L L4 - Gas. 2008 Chrysler Sebring LX, Limited, Touring 2.4L L4 - Gas. Cardone 21-5247R Chrysler Neon 2002-01; Dodge Neon 2005-01, Sx 2.0 2005-03; PlyCardone 21-5247R Chrysler Neon 2002-01; Dodge Neon 2005-01, Sx 2.0 2005-03; Plymouth neon 2001. Public Forums. Need to make a change?. Warranty: All OEM Mopar parts have a 12 month unlimited mile warranty. Mopar Remanufactured engines and transmissions may have up to a 3 year 100k mile warranty. 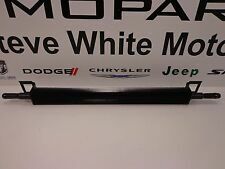 Mopar Part # 68059524AL. Dallas Dodge Chrysler Jeep Ram. POWER STEERING PUMP AWD RWD. 300 11-14 5.7L, RWD. 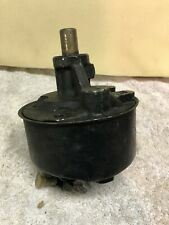 POWER STEERING PUMP MOTOR. 300 11 3.6L. 300 14 3.6L. 300 12-13 3.6L. OEM, EXCELLENT, CLEAN AND FULLY FUNCTIONING CONDITION. No labor warranty is provided. If you need it faster no problem. If you are not. I just opened box to take pictures.